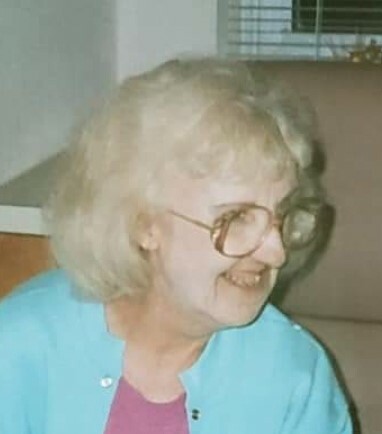 Alberta Benfield, age 78, passed away on March 29, 2019 at Tucker Hospice House in Kannapolis, North Carolina. Alberta was born in Cabarrus County, North Carolina to the late William Kennedy and Minnie Fink on February 22, 1941. She is survived by loving husband Michael Benfield; sons Terry (Caroline) Benfield and Michael Benfield; grandkids Travis (Brooke) Benfield and Leanne Benfield; great grandkids Cade and Colhsen Benfield. A memorial service will be held Sunday, March 31, 2019 at 3:00pm at Roberta Baptist Church. Rev. Steve Pennigton will be officiating.